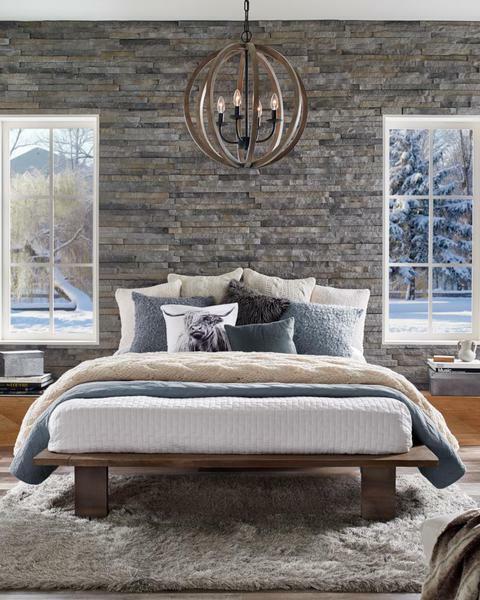 Your bedroom is your sanctuary and should reflect personal style, while also offering stress-free function. We understand that individual needs are different for each of us, and that applies in our sleeping quarters as well. Some of us read in bed and require a bright space, while others watch television to relax and prefer a dimly lit room. No matter your preference, we'll assist you with the perfect lighting design.